How did Gordon Hayward get back on the NBA court? 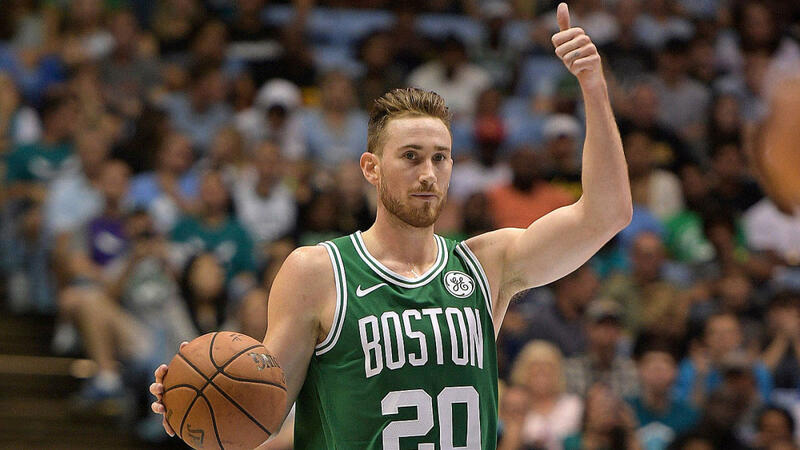 In the first game of the 2017 NBA season, Boston Celtic Gordon Hayward suffered a horrific leg injury, breaking his leg. It ended his season just as it began and put his future ability into question. How would he come back? Could he come back? He worked tirelessly on his body for 365 days of course, just what you’d imagine he’d do. But he did some other things to help him as well. 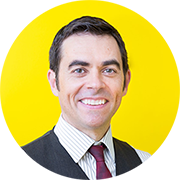 He’s done a great job of using the three-legged stool to make positive change happen: action, feeling and thinking. Dark times are what we all are given in life, sooner or later. And the desire to change – to be better, to be the person we were born to be. Action, thinking and feeling will get us there. This entry was posted in Persistence, 40 Days Change. Bookmark the permalink. Both comments and trackbacks are currently closed.